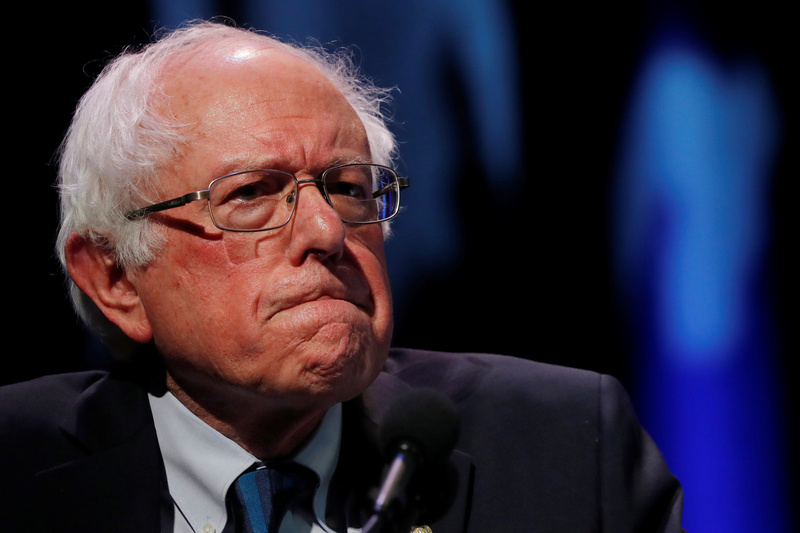 Presidential candidate Vermont Sen. Bernie Sanders warned that humanity only has 12 years left to tackle global warming or face catastrophic consequences. U.S. 2020 Democratic presidential candidate and Senator Bernie Sanders participates in a moderated discussion at the We the People Summit in Washington, U.S., April 1, 2019. REUTERS/Carlos Barria. 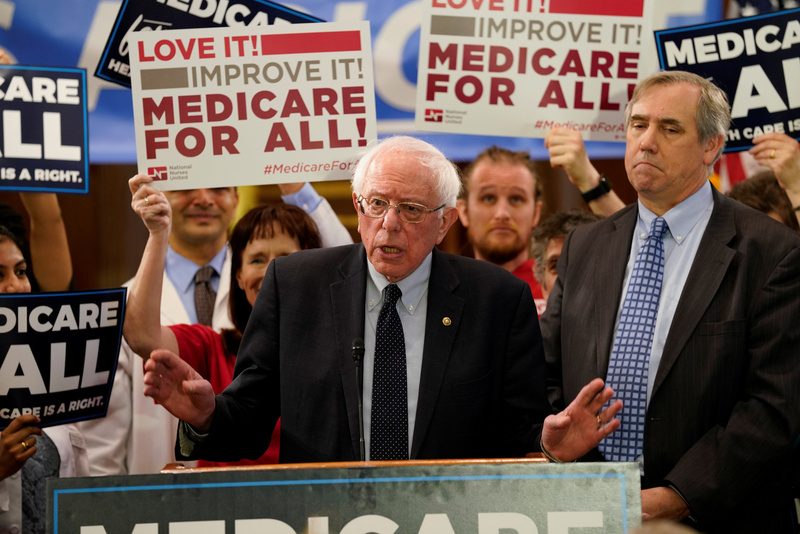 Democratic U.S. presidential candidate U.S. Sen. Bernie Sanders (I-VT) speaks at a news conference to introduce the “Medicare for All Act of 2019” on Capitol Hill in Washington, U.S., April 10, 2019. REUTERS/Aaron P. Bernstein.